Tray and platform feeders tend to attract the widest variety of seed-eating birds, including pigeons, mynahs and sparrows but also lorikeets and native parrots. Tray bird feeders placed near the ground are most likely to attract ground-feeding birds such as doves, pigeons, magpies, currawongs, and sparrows. 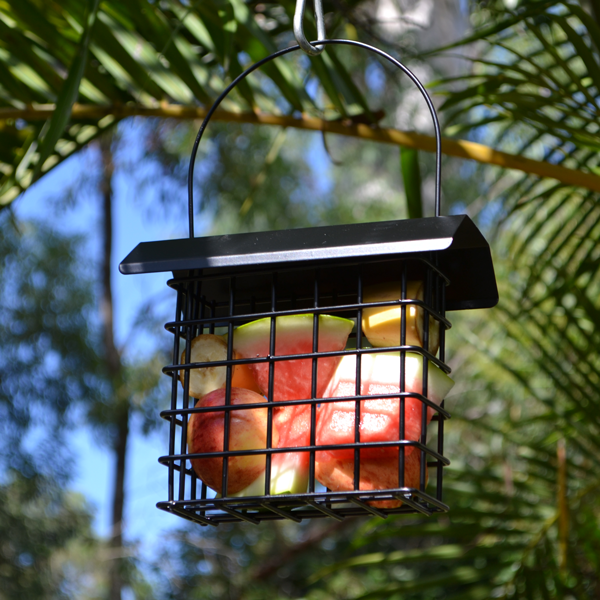 These types of feeders can be quite useful in Australia as locally, we tend to have a large number of medium to large sized species of feeding birds. 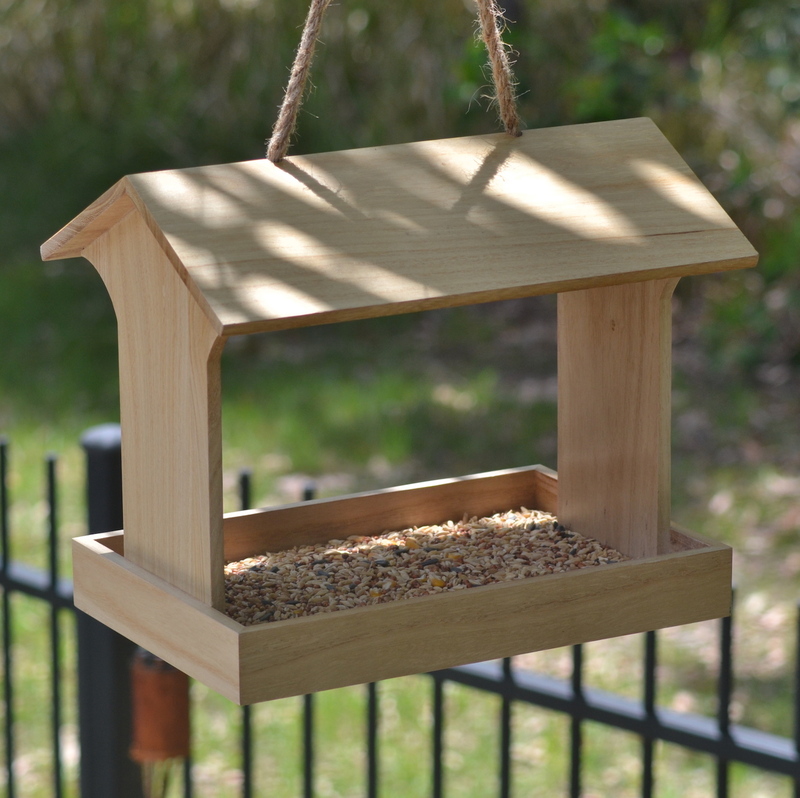 Tray bird feeders are usually hung but can also be mounted on posts, stumps or deck railings. While some models have a roof to provide some protection from the weather, tray bird feeders usually offer little protection against rain however and without excellent drainage, seeds can become wet enough to sprout and wet seeds may also foster bacterial and fungal growth. Bird droppings can quickly soil the seed in tray feeders as well. The best tray bird feeders have a screened bottom, rather than a solid one to promote complete drainage. At the very least, tray bird feeders should have several drainage holes. Even with drainage, a removable bottom is always advantageous to allow for easy and frequent hosing. Always provide only enough seed in the tray feeders for birds to finish every day or two and shake out the bottom every time you add new seeds. This kind of bird feeder protects seeds fairly well against the weather and bird droppings, but if the seed within the hopper does get wet, bacteria and fungus can thrive. Hopper bird feeders are attractive to most feeder birds, including finches, minors, sparrows, mannikins, and smaller rosella, lorikeet and parrots species. Many hoppers can hold enough seed to last for several days, which can make them very convenient for people, but dangerous for birds if the seed within is allowed to get wet. Most hopper bird feeders are much harder to clean than tray feeders. Hopper bird feeders can be mounted on a pole or suspended. Small plastic bird feeders can be affixed to window glass with suction cups, or platform bird feeders hooked into window frames, and attract finches, mannikins and sparrows and can afford us wonderful, close-up views of birds. Because many birds feed while standing on the seeds in window bird feeders, the food risks becoming soiled, so the seed in these feeders should be changed daily and the bird feeders kept very clean. 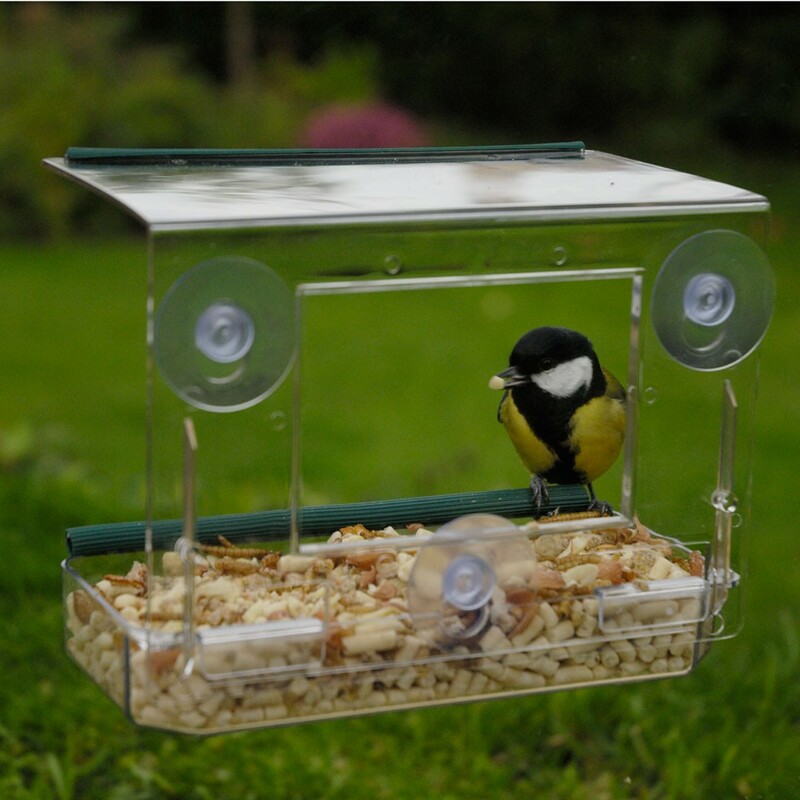 Fortunately, window bird feeders are generally the easiest of all feeders to access for filling and cleaning. Hollow tubes, typical of tube bird feeders k eep seed fairly clean and dry. 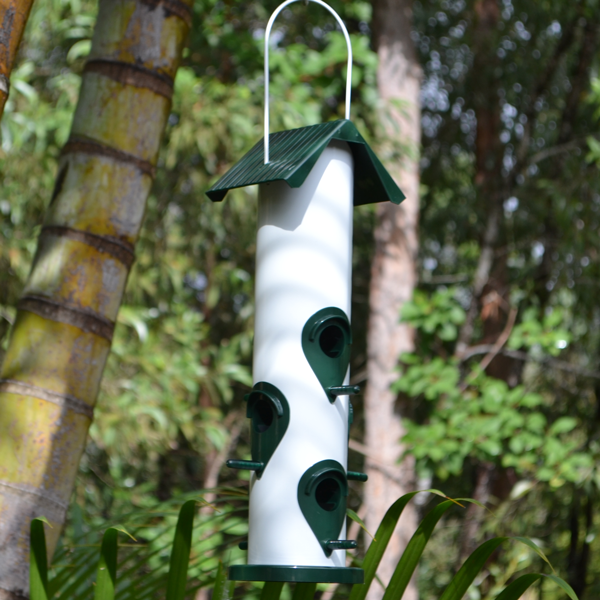 Depending on the size of the perches by the feeding ports, you may attract small birds such as sparrows, finches and mannikins while excluding larger species such as lorikeets and parrots, however meshed tubes can provide a grip for larger birds. Styles with perches above the feeding ports are designed for seed-eating birds that can feed hanging upside down, such as finches and mannikins, while dissuading others. Depending on the size of the feeding ports, you can offer tiny nyjer seeds, mealworms or larger seeds. Unfortunately, the seed-containing tube on most tube bird feeders extends an inch or more below the bottom-most feeding ports. Seed that collects here may become a breeding ground for mould and bacteria. It’s best to block the bottom of the tube below the bottom feeding ports. Some tube bird feeders are huge, accommodating a dozen or more birds at a time and are best used only during times when many birds are using them. During periods when only a handful of birds use these feeders, use smaller models so the seed is used up fairly frequently. When adding new seed to tube feeders, always empty the old seed out first. Fruit or suet bird feeders can vary widely on design and style, from hanging cages or tubes to simple spikes. They can be sued to attract a different variety of species that might not be attracted by seeds or nuts placed in other bird feeders. Fruit eaters can range from large to small birds, as well as typical seed eaters and honey eaters. The different styles can encourage birds to grip and hang or sit and pick at the fruit or suet whilst eating. Always remember that fruit goes off and rots quickly. Remove all fruit from your bird feeder before it rots, preferably daily. Our article “Which type of bird feeder is right for you?” covers similar explanations in slightly more detail. Take a read. W ild bird mixed seed is a very popular choice of food for your back yard birds and come in a wide choice of blends. Usually containing a mix of a lot of the seeds mentioned here, its diversity offers a wide choice to birds and so attracts the largest varieties of species to your garden. 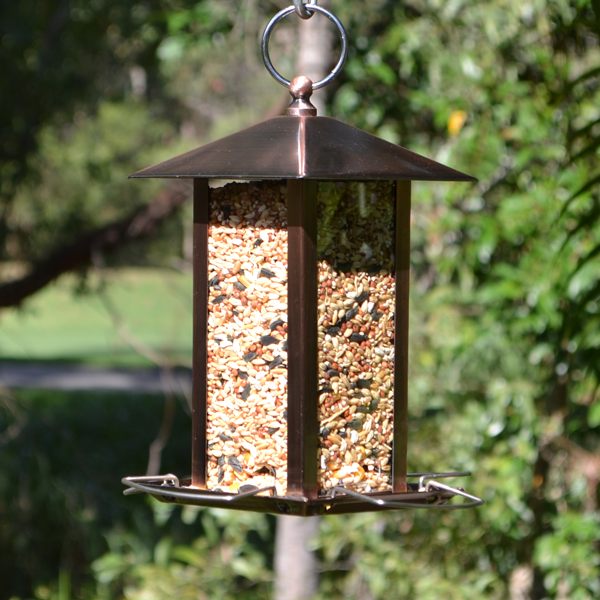 It is suitable for most styles of bird feeders. This small sunflower seed is high in energy and has thin shells, making it the preferred food item for a widest variety of wild birds. 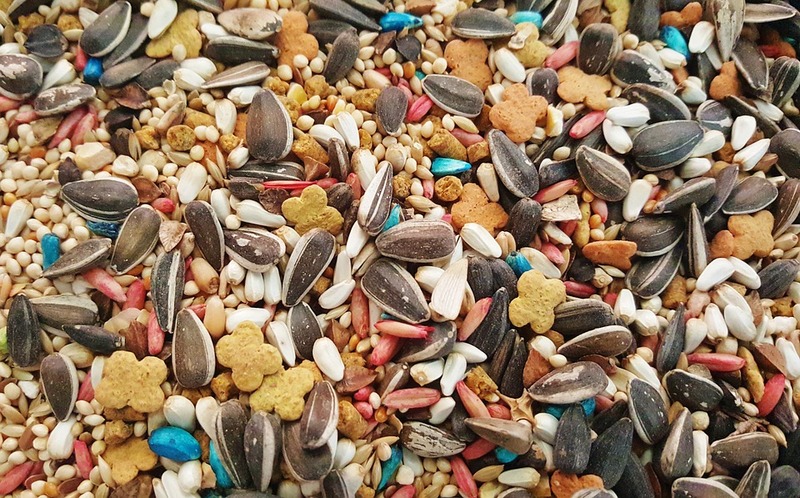 If you had one choice of seed for your back yard birds, this would probably be it. They are included within most mixed seed varieties. 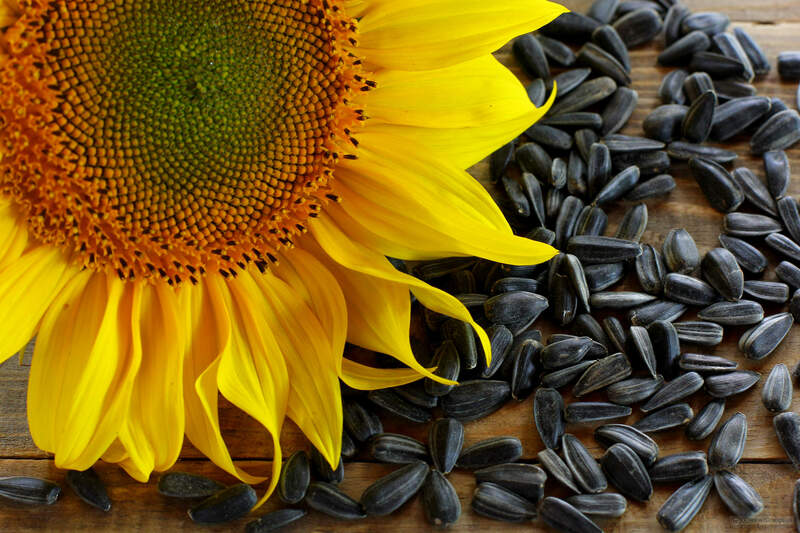 Black-oil sunflower seeds are high in fibre, protein, calcium, iron and vitamins. 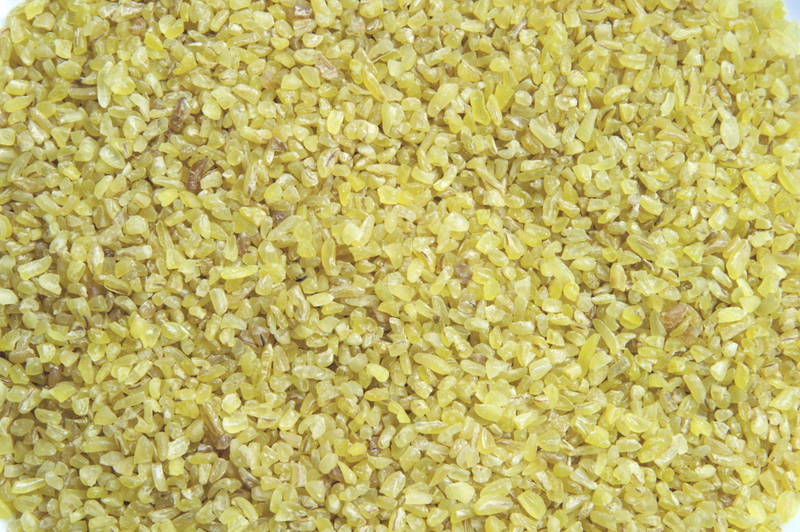 Hulled sunflow er seeds are simply sunflower seeds with their shells removed. Hulled sunflower seeds are often referred to as “no mess” sunflowers because the lack of hulls reduces the mess underneath feeders. 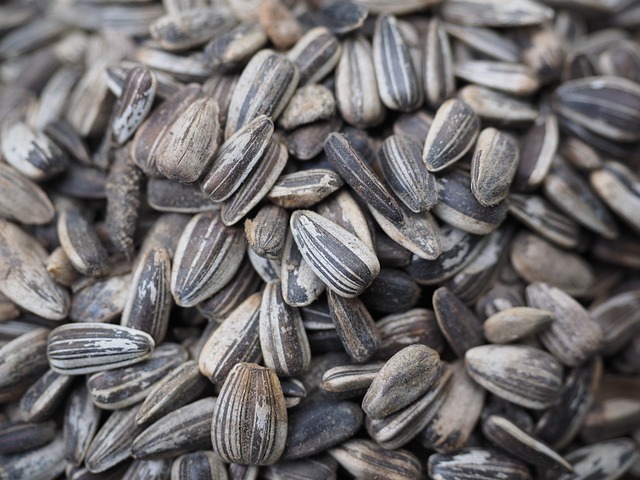 Any birds that are attracted to sunflower seeds will also be attracted to hulled sunflower seeds with many species actually preferring it as an easier meal. Remember to try and keep the seeds dry because they will tend to spoil quicker than regular sunflower seeds. 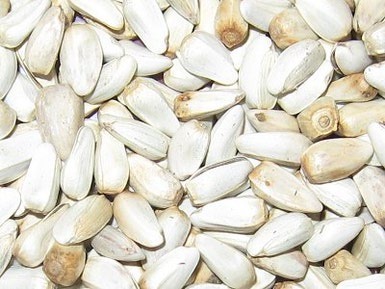 Often called “th istle” seed, nyjer comes from a plant native to Africa. This seed is imported, heat-treated prior to importation to prevent sprouting, and has become very popular in recent years, largely due to its ability to attract firefinches and finches. Because nyjer seed is so small, it is suitable for use in feeders with small feeding ports such as some of our tube feeders. The small openings on the feeding ports will prevent the seed from falling on the ground. To prevent waste, it is best to feed nyjer seed by itself, rather than in a wild seed mix. Various fruits can be quit e attractive to many species of birds including lorikeets and parrots. 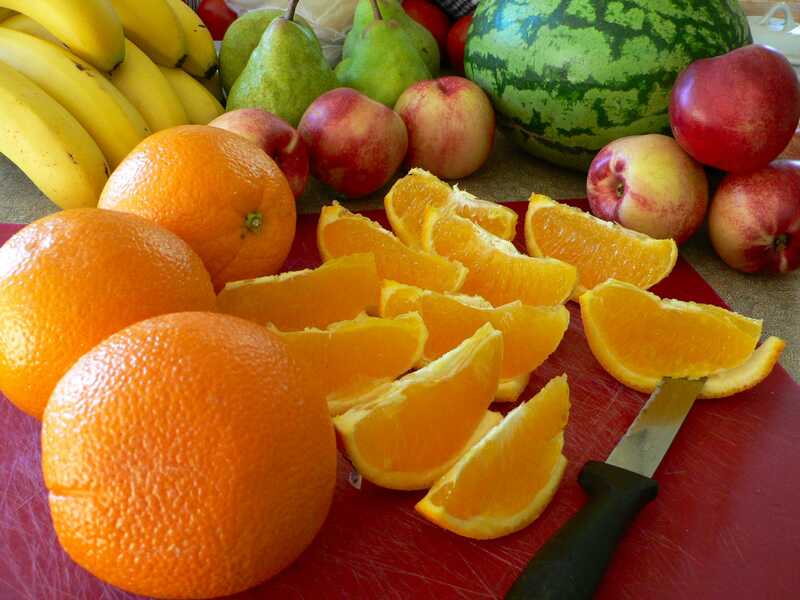 Oranges and other citrus fruits ,cut in half, will often attract birds which will sip the juice and eat the flesh. Grapes and raisins (no preservatives please) are a favourite of many fruit-eating birds as well. Many species will also be attracted to the dried seeds of fruits like watermelons or apples. Be sure to dispose of any fruit that becomes mouldy because some moulds create toxins that are harmful to birds. Mealworms are the larvae of the mealworm beetle and they provide a high protein snack for many birds, especially those smaller species. 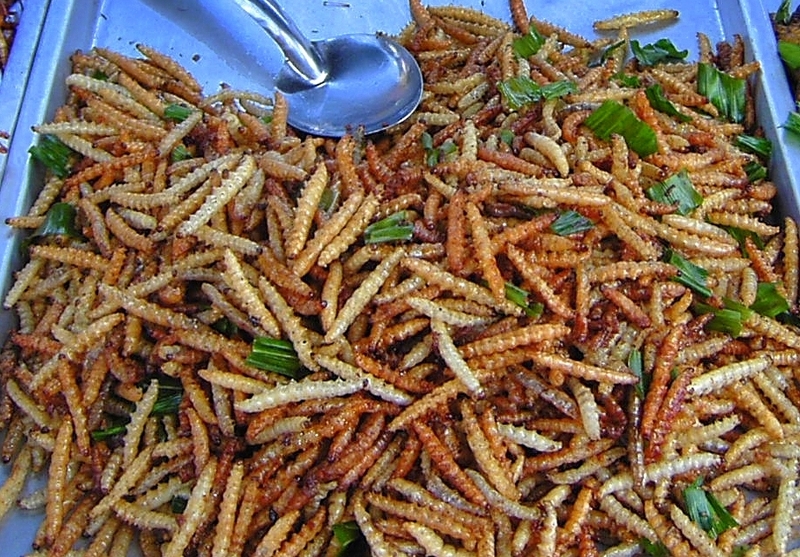 Some people feed live mealworms while others prefer offering dried larvae, both forms are available commercially. Mealworms are best offered on a flat tray or platform feeder. Peanuts are not true nuts but are actually legumes and many birds really enjoy them. You can offer them either shelled or in the shell. Larger birds have been known topick up several peanuts at a time and fly off to hide them for later eating. Smaller birds tend to have more success feeding on shelled peanuts. 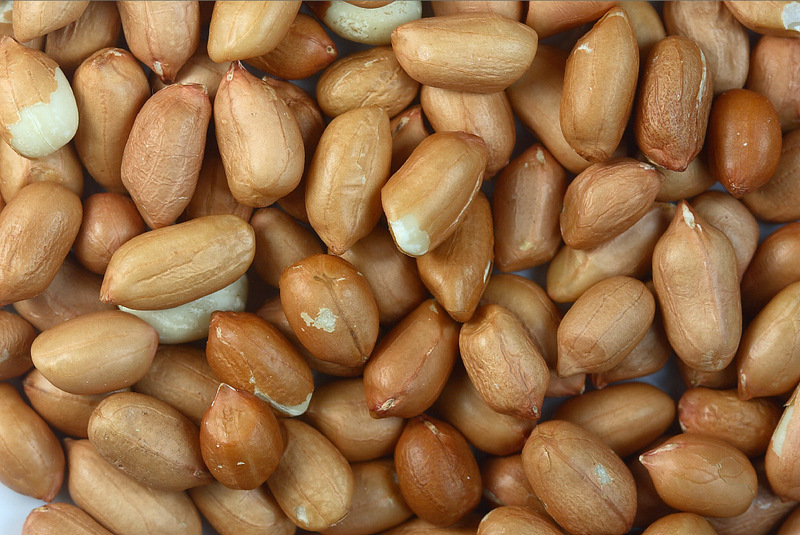 You can offer roasted or raw peanuts, but you must definitely avoid feeding salted peanuts or peanuts that have been roasted with any coatings or flavourings. Peanut hearts for bird feeding are small pieces of peanuts without the shells. 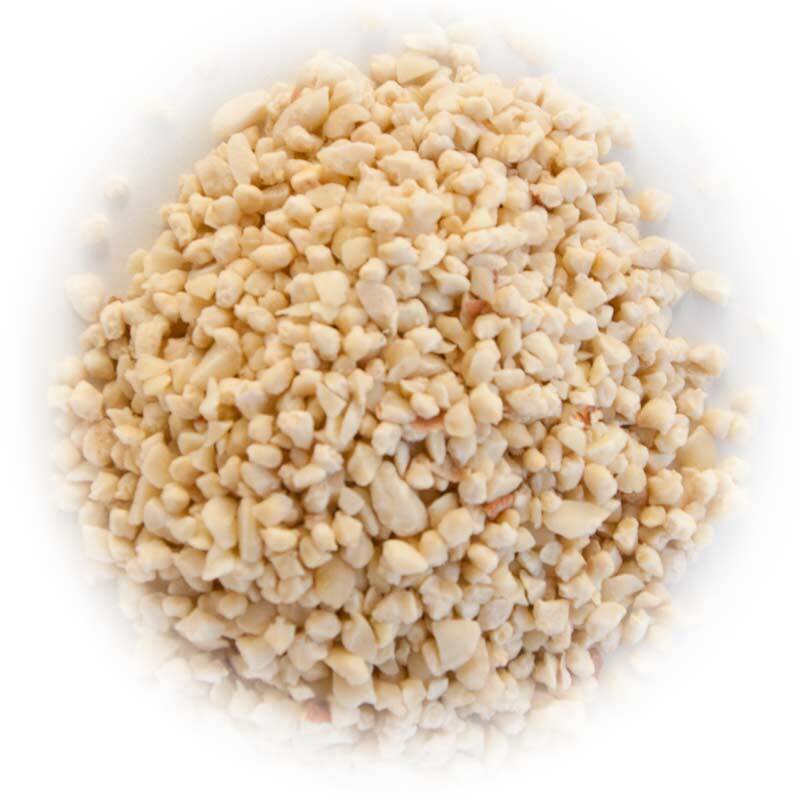 Peanut hearts are best offered in a small hopper bird feeders or on a platform feeder. Peanuts are healthy snack for your backyard birds as they are high in energy and protein. Be sure to keep an eye out for any signs of mould and dispose of mouldy peanut hearts immediately. Suet is made mostly from kidney fat and usually an inexpensive product from supermarkets or pet stores. Suet can be also sometimes be purchased as processed cake that includes berries, seeds and some other ingredients. It is usually offered to birds in feeders that can hold blocks of the “cake”. Be sure to take care when providing suet in hot weather as it may become rancid and rotten if it has not been specifically processed. Corn is an inexpe nsive grain that many feeders provide for birds. Whole corn is a favourite of ducks and turkeys but due to its size and hardness, is not well suited to most bird feeders. Cracked corn, which is smaller will attract doves, sparrows and a number of other species. To attract these birds, try mixing cracked corn with millet and feeding on any number of feeders. 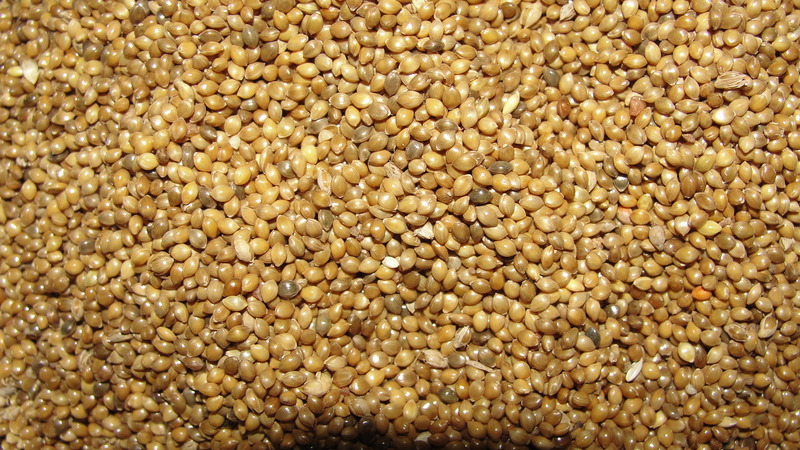 Millet is a small, round grain that is commonly found in many blends of seed mixes. Millet is a favoured food of many smaller, ground foraging birds. A handful of millet sprinkled on the ground or on a tray or platform feeder will keep your birds happy. Oats, grown for c ereal or livestock feed, are also eaten by many species of birds. This grain is rarely found in modern bird seed mixes, but you can try offering sugar-free oats on a tray or platform feeder or in a hopper feeder. Species most likely to be attracted to oats include doves and pigeons. Safflower resembles a white sunflower seed. Grown for its oil and for bird seed, safflower attracts big-billed birds. Safflower is high in protein and can generally be used in most feeder, including tube feeders. However, in our experience, most birds prefer sunflower seeds over safflower. Milo is a reddish/brown-colou red, round grain that is often found as a major component of inexpensive bird seed mixes. Unfortunately, it is not usually a favourite of most birds and the seed often goes to waste.